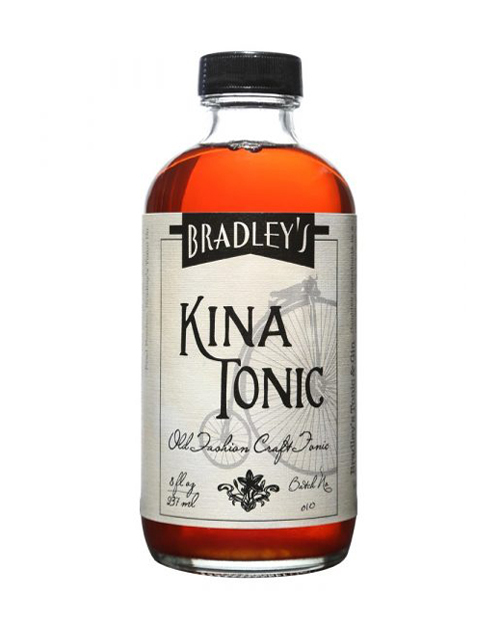 Bradley’s Kina Tonic is a non-alcoholic tonic concentrate made from real cinchona bark, warm spices, and real orange oil. The flavors are bold and fresh when combined in a classic Gin & Tonic. This is for ONE 8oz bottle of the Kina Tonic, which is enough for more than 10 Gin & Tonics according to the recipe on the side of the bottle. 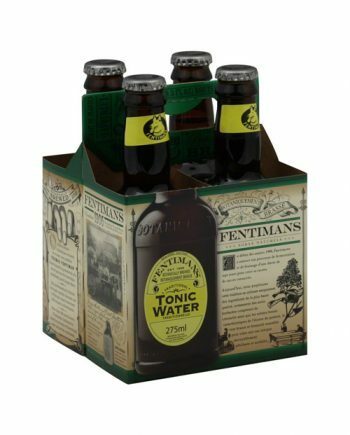 All you need is some great Gin and Soda/Seltzer water to enjoy the most flavorful and classic G&T of your life.